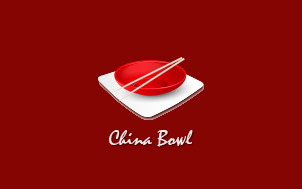 Online ordering menu for China Bowl. We serve Chinese cuisine here at China Bowl in St. Cloud, Florida. Our menu offers General Tso's Chicken, String Bean Shrimp, Chicken with Broccoli, and more! We also have wings, fried rice, and Lo Mein! Come find us east of Florida's Turnpike at the corner of Old Canoe Creek Road and Canoe Creek Road. We're not far from Crosscreek Village! Order online for carryout or delivery!